A&L Goodbody is internationally recognised as one of Ireland’s leading law firms. We are continually instructed on the most significant, high value and complex legal work in Ireland. Our culture is to instinctively collaborate for the success of our clients. This enables us to deliver the highest quality solutions for our clients, in ways others may not think of. Established more than 100 years ago, we are an “all-island” law firm with offices in Dublin and Belfast. We also have offices in London, New York, San Francisco and Palo Alto and a particular focus on China. The Firm provides a full range of market-leading business legal services through our corporate, banking and financial services, corporate tax, litigation and dispute resolution, commercial property, employment, pensions and incentives departments. The Firm offers the most extensive range of specialist services available in Ireland through our 30 Specialist Practice Groups. A&L Goodbody is one of Ireland’s largest and most successful law firms with an extensive and top class client list, representing hundreds of internationally known names and global blue chip corporations across all industry sectors including General Electric, Pfizer, Genzyme, Ranbaxy, Citi Group, RBS, JP Morgan, CSFB, UBS, Deutsche Bank, HSBC, Northern Trust, Microsoft, IBM, Intel, Scientific Games, Kraft, Nestle, Yoplait, Tesco, Heineken, Pernod Ricard, Campari, Anglo American Corporation, Airbus, Aviva, Zurich, XL, Munich Re, KPMG and Ernst & Young, many of whom have operations in China as well as Ireland. On the domestic front, we act for many leading Irish companies including Ryanair, AIB Bank, Bank of Ireland, Elan Corporation, EBS, Irish Ferries and Icon, as well as a large number of departments and units of the Irish Government, including its real estate management company (NAMA), its financial services division (NTMA) and a number of semi state companies, local government authorities and other participants in the state sector, including Bord Gáis Éireann, the Electricity Supply Board (ESB), Bord na Móna and the Railway Procurement Agency (RPA). We also act for a number of leading Chinese companies, including China Aircraft Leasing Company, Hutchison Whampoa and Treasury Holdings, the Irish parent of Shanghai-based real estate company, Treasury China Trust. We have a particular focus on China. We see great opportunities for collaboration between Ireland and China in terms of both outbound and inbound investment. We have a dedicated “China group”, which is a multi-disciplinary team of our lawyers focused on developing opportunities between our two countries and beyond. Members of our Group have experience of working in legal practice in the region, in particular Beijing and Hong Kong, and have advised on many aspects of Chinese law. 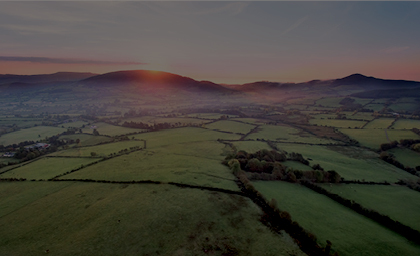 The team supports the Firm’s long-standing international strategy to focusing to provide advice and support to clients in relation to their Chinese business interests and to Chinese companies looking at business or investment opportunities in Ireland. 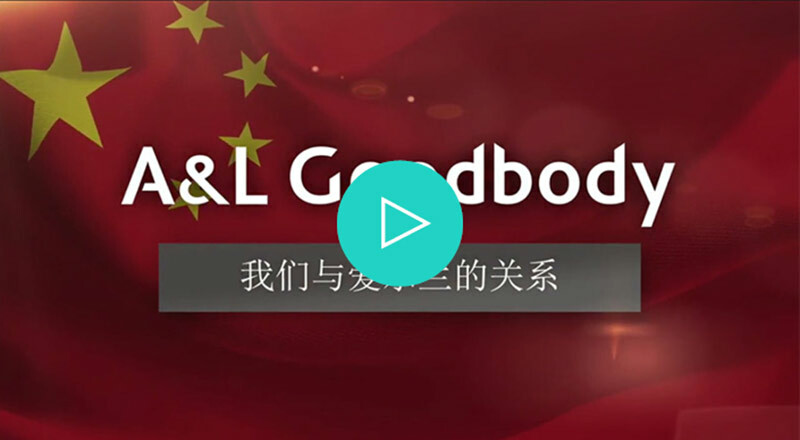 We have developed working relationships with many of the top independent business law firms in China particularly through our Chinese Lawyers Programme, with whom we consult on Chinese legal matters and interact with on all aspects of Irish and European law. Our team regularly visits China in support of client work. From this work and the insights we have gained from our Chinese colleagues in our Dublin office we have a very good knowledge and respect for Chinese business culture and how best to progress transactions in China’s regulatory environment and legal system. We have forged extensive links with many Chinese trade groups, chambers of commerce, embassies and consulates. We are represented on or involved with many legal and business associations with a presence in China, including the Ireland China Association, the Hong Kong Business Forum, the Industrial Development Authority, Enterprise Ireland and the International Bar Association.